What a great news! 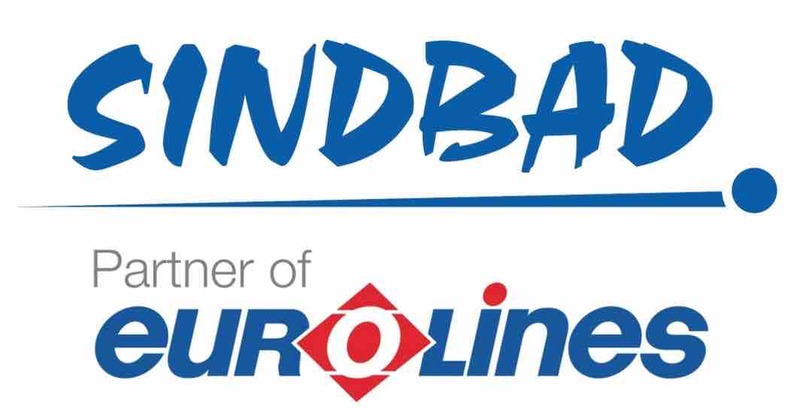 Just yesterday I wrote that the Eurolines coach fares to Paris have become more attractive, and today - BOOM... Another special offer was introduced by the carrier on the same route! 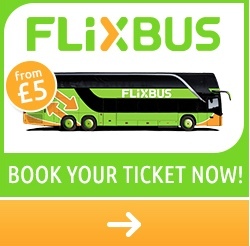 During March and April on certain days you can travel from London to Paris for £9. What a bargain! You can try to find a similar offer for the Eurostar train - no, stop, don’t try, because you won’t find it.